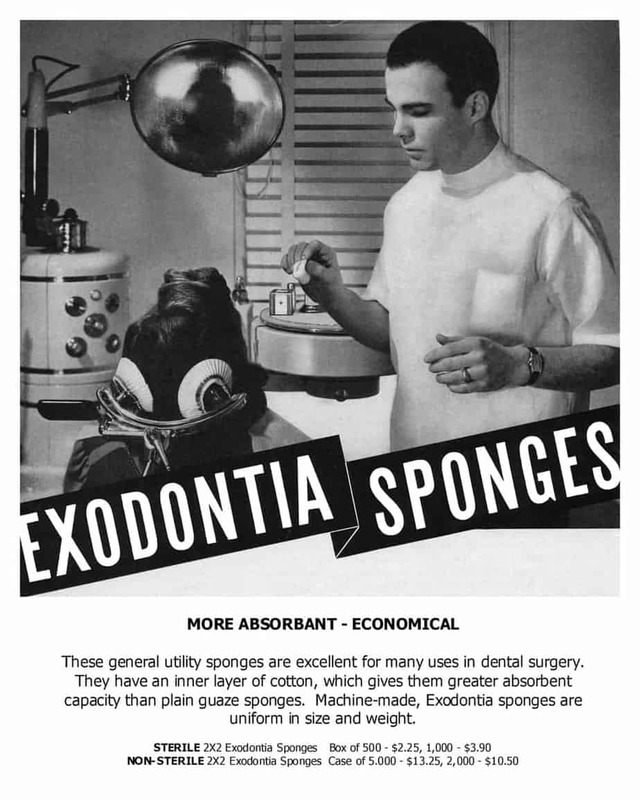 Old dental journals and catalogs contain a wide variety of black and white illustrations depicting the tools and supplies of the period. The Dental Cosmos was the most popular publication from the late 1800’s to the early 1900’s. You will find some unusual items in this type of journal.